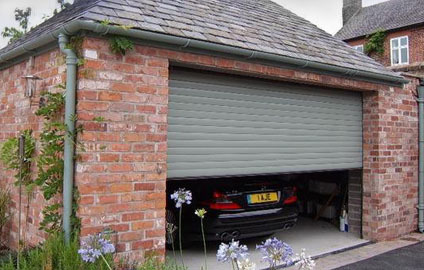 If you are looking for garage doors Hertfordshire, you have come to the right place! 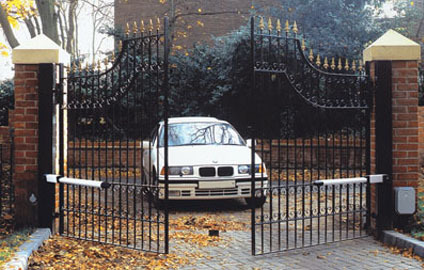 We supply, fit and repair garage doors and electric gate systems to the trade and private sector throughout the Bedfordshire, Essex, Hertfordshire, North London and Middlesex areas. Transform your old garage door today! 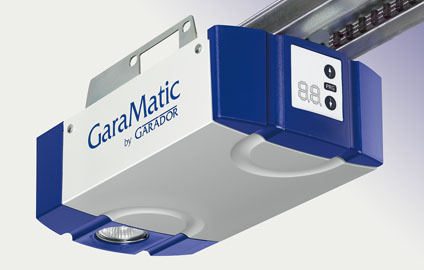 Whether you are looking for a new classic roller, compact roller, up and over, side hinged or sectional garage door through our established network of suppliers, we will have the door for you. What’s more, they are available in a massive choice of materials, finishes and colours. 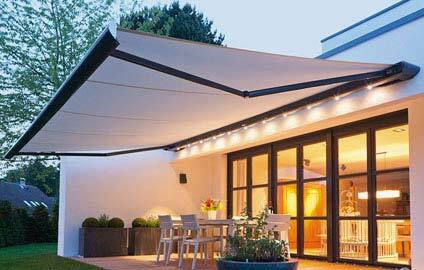 We work with the leading manufacturers including Aluroll, Cardale, Garador, Hormann and Wessex Doors and have had hundreds of garage doors and patio awnings to choose from. To get in touch, simply email us, pop into our showroom or call 01992 630 404 to discuss your requirements.